Association Cross Mozambique (ACM) stepped up with a plan by distributing food, medicines and a message of hope. 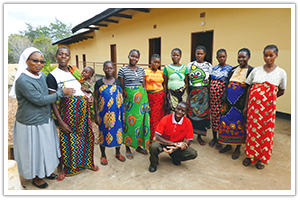 The Borromeo Sisters run the St. Joseph’s Health Center, where expectant mothers can receive prenatal care and stay at a shelter before, during and after labor. 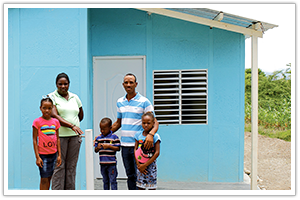 Many Dominican families live in deteriorating shacks with leaky roofs, leaning walls and dirt floors. 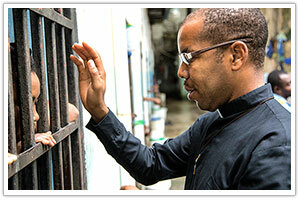 Cross Catholic Outreach has partnered with Jesuit Fr. 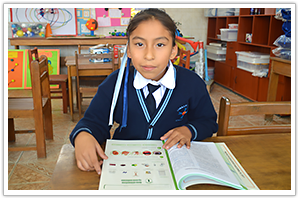 Jose Garin to give children access to a quality Catholic education. 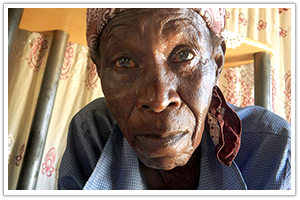 This project will ease the suffering and spiritual pain experienced by dehumanized prisoners in northern Haiti.